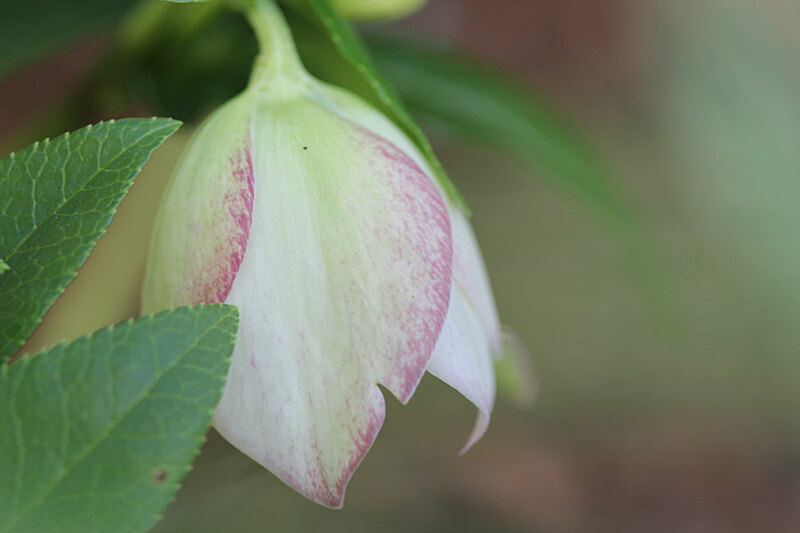 Those of you that have been following this blog you’ll already know how I lusted after Hellebores and finally found some at a specialist nursery in April (seems they are not on the average South African Gardeners’ wish list – so not for sale at every corner nursery). 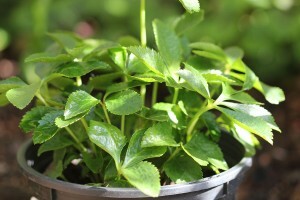 I brought home three fair sized plants, planted them in a bed with my Azaleas which live and thrive under the trees, and after lovingly planting, feeding and composting them I saw no action from them. Not even a new leaf or growth … nothing. 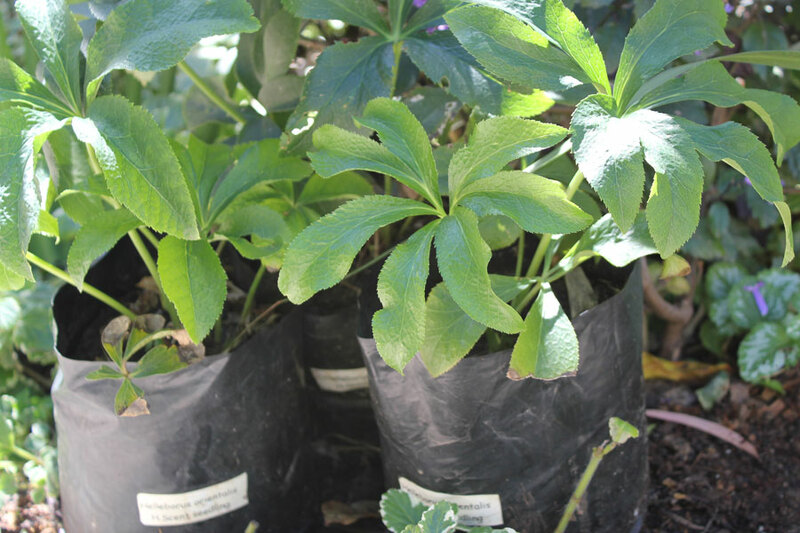 At the beginning of July I found a few very small Hellebore plants at Starke Ayres nursery and bought 5 of them – and planted them in the same bed as we still have a few bare patches under the trees. Mid July I was delighted to see that two of my now collection of 9 helleborus plants had buds. Joy of joys, the two plants are now flowering and have lots and lots of additional buds. I’m amazed at how long each flower lasts and, for a delicate looking flower, its actually very strong (these are not little flowers that fall off or bruise when you touch them or wiggle them around to photograph them – they bounce right back, strong little things). They are already a good few days old and still look lovely. 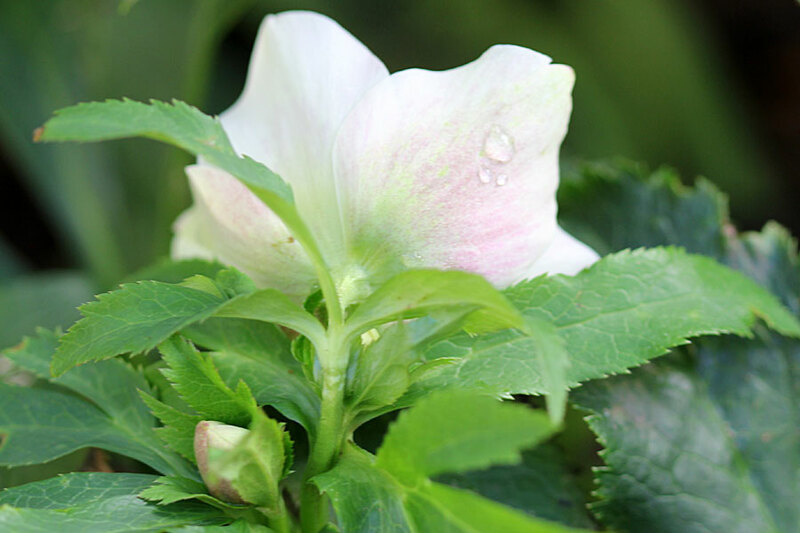 One of the plants has three flowers open now, all look different. (see the last two photos). One is white(ish) or cream on the back and the other is pink on the back and the third is somewhere in between. All on the same plant. Still lovely today! What Joy! I can’t get over how long each bloom lasts. What a Joy these little flowers are! I look forward to years of pleasure from these plants. 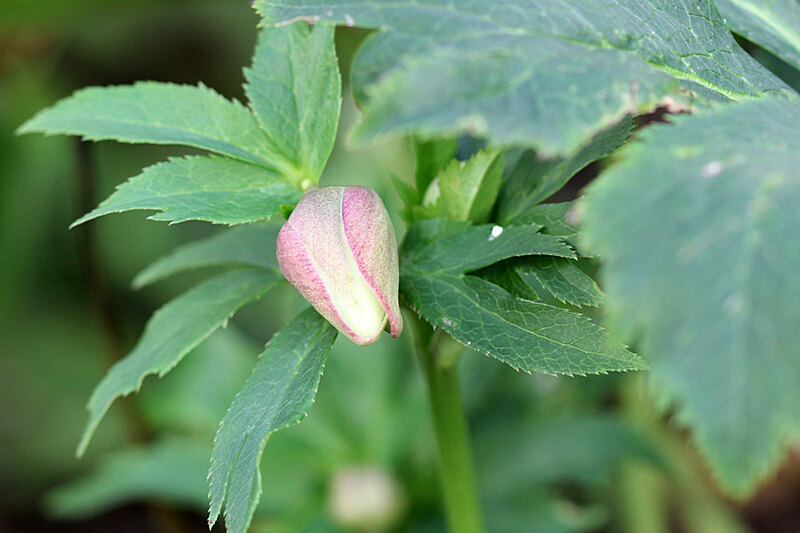 I suspect the newer five I bought will only flower next year or the next … there really is always something to look forward to in the garden isn’t there? 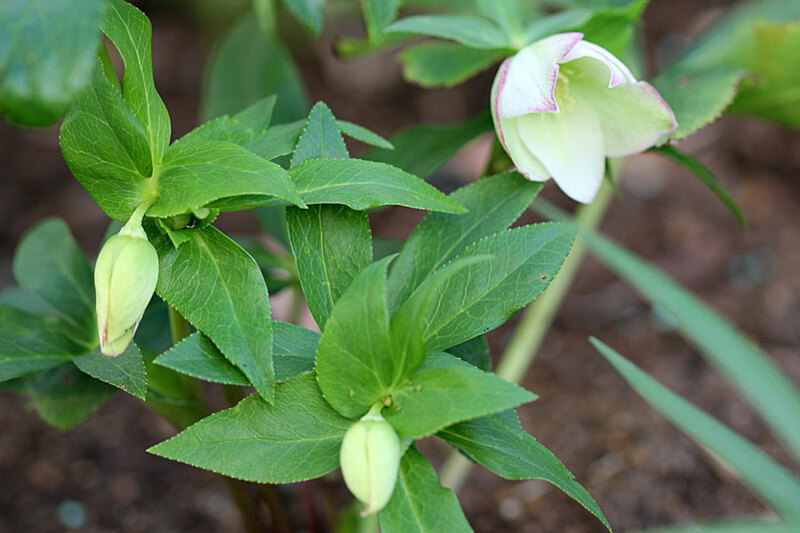 Thanks for joining in my delight of the Hellebores. 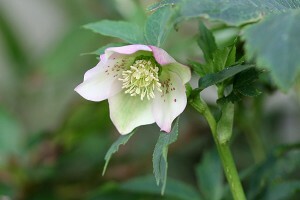 I love hellebores – they are tough but beautiful plants. 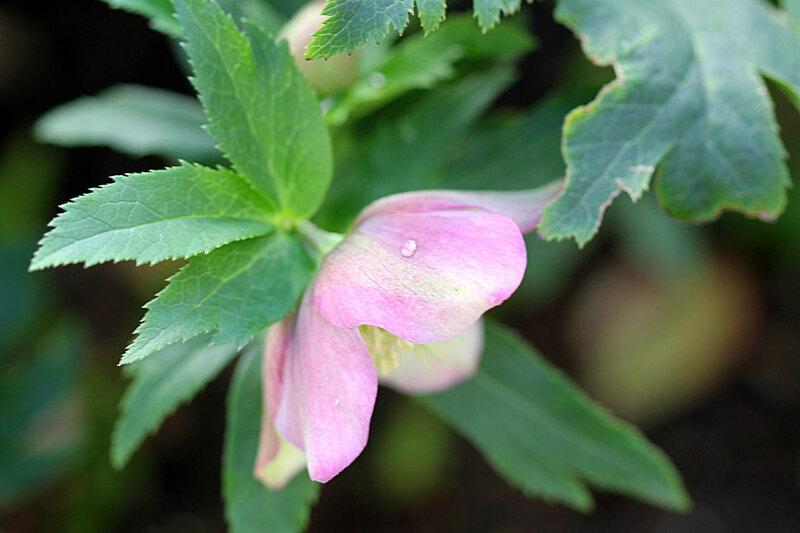 They bloom in early spring here but the blooms fade and then hang on for months, looking good in all stages to me. Hellebores are among my favorite flowers (along with my large list of favorite flowers). 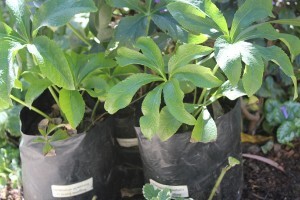 I have about 10-12 plants, including a double one. The blooms do indeed last a long time, which is good to have in winter or early spring. Your pictures look lovely. So happy that your long awaited hellebores are blooming. Here the flowers last for months, fading to green but still looking lovely. How exciting to find a plant that you have wished for – and then for it to thrive and bloom – thrilling! 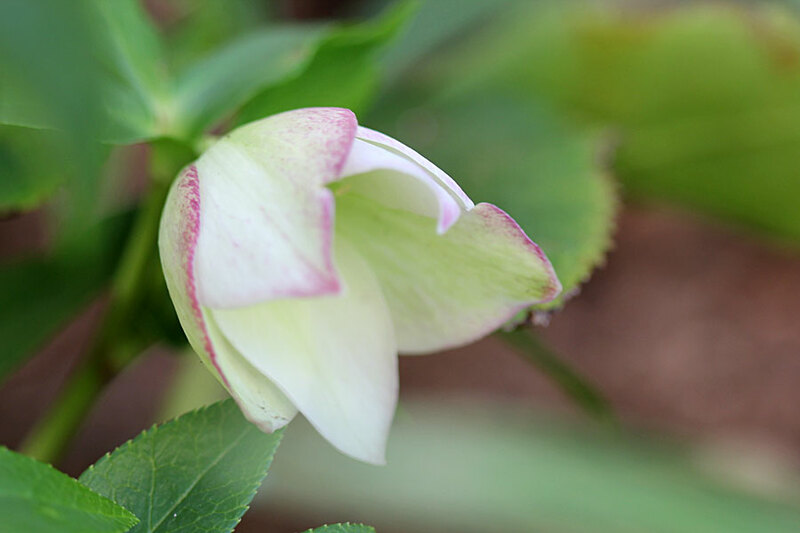 Your hellebore flowers are absolute perfection. 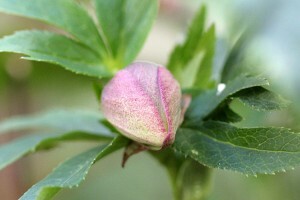 You’ve got a good bit longer flowering period still to come. 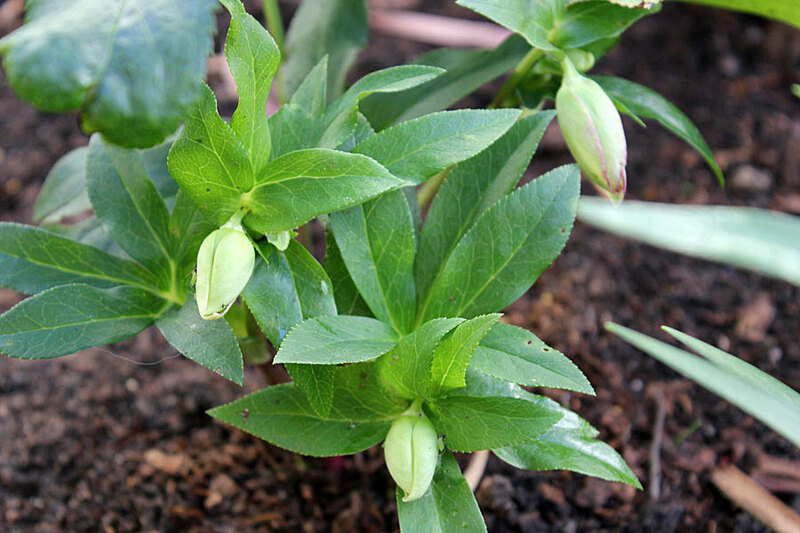 Unless I want seed I have to cut my flowers off once they’re past their best – but that can be 6 weeks after they come into flower. 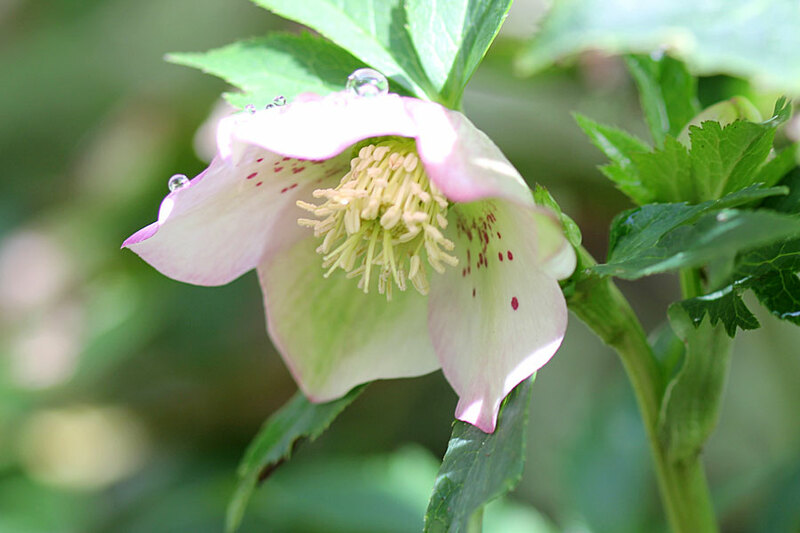 They’d be fabulous even if they flowered in summer – but for winter flowers they are exceptional. Oh how FABULOUS!! I can imagine your joy, these are your special favourites!! How delicate and pure looking. I can’t wait to visit your garden again.